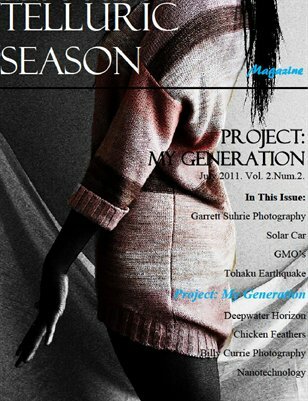 This issue is about the next generation that will largely be shaping the way of the world. What do youth today think of our world now? And how will they going about changing it in the future?